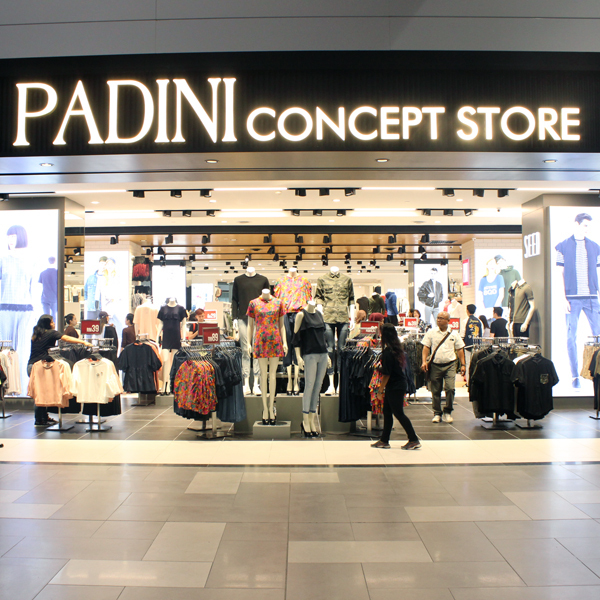 The vision of the Padini Group is to be the best fashion company ever. We aspire to be a global leader in the fashion and retail industry with the highest standards in design, manufacturing, quality, customer service, branding and innovation. As a creatively driven and design oriented group, we want to create fashion consciousness that is stylish yet affordable within our brand niches.